On this edition I feature the incredible Jazz Guitar playing of Wes Montgomery on what would have been his 95th Birthday, honouring an extraordinary but far too short career as one of the great innovators of modern Jazz Guitar with music from his early years, his splashes with the Riverside Label and his huge success with Verve. On this edition I explore the magic sound of the Baritone Saxophone in modern contemporary Jazz with contributions by Hamiet Bluiett and his Baritone Nation, James Carter, Gary Smulyan, Claire Daly and Brian Landrus, with Jeru nodding his head and showing his respect from high up. This Hot Box is a retrospective of music by the late Roy Hargrove, who died on November 2nd 2018 aged just 49. Roy Hargrove was a hard bop-oriented musician (and acclaimed "Young Lion") who became one of America's premier trumpeters during the late '80s and beyond. A fine, straight-ahead player who spent his childhood years in Texas, Hargrove met trumpet virtuoso Wynton Marsalis in 1987, when the latter musician visited Hargrove's high school in Dallas. 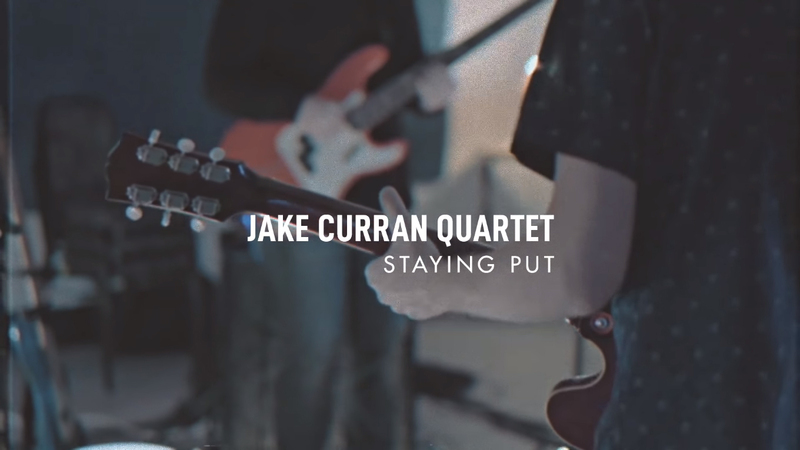 Jake Curran is an Irish guitarist currently based in Los Angeles, California. His first release “Staying Put” is an energetic jazz composition influenced by the sound of drum n’bass grooves and cascading melodies. The tune opens with an uplifting theme followed by improvisations where the quartet take the intensity to another level before going out on a euphoric high.